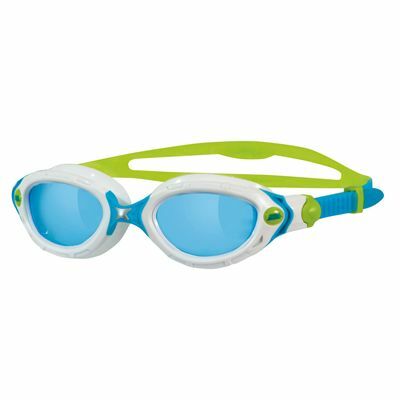 The Zoggs Predator Flex ladies’ swimming goggles have been specifically designed for women and for use in indoor and overcast outdoor conditions. The frame is flexible thanks to the exclusive 4 Flexpoint™ technology, and the Curved Lens Technology (CLT™) provides excellent 180 degree undistorted peripheral vision. Thanks to its smaller frame the goggles will fit smaller-sized faces and there is a very soft silicone seal which ensures comfort and a great fit. The tinted lens help reduce glare and offer great UV protection, and the lenses are anti-fog so your view stays clear at all times. The strong and comfortable split-yoke silicone strap offers a secure fit that can be quickly adjusted. 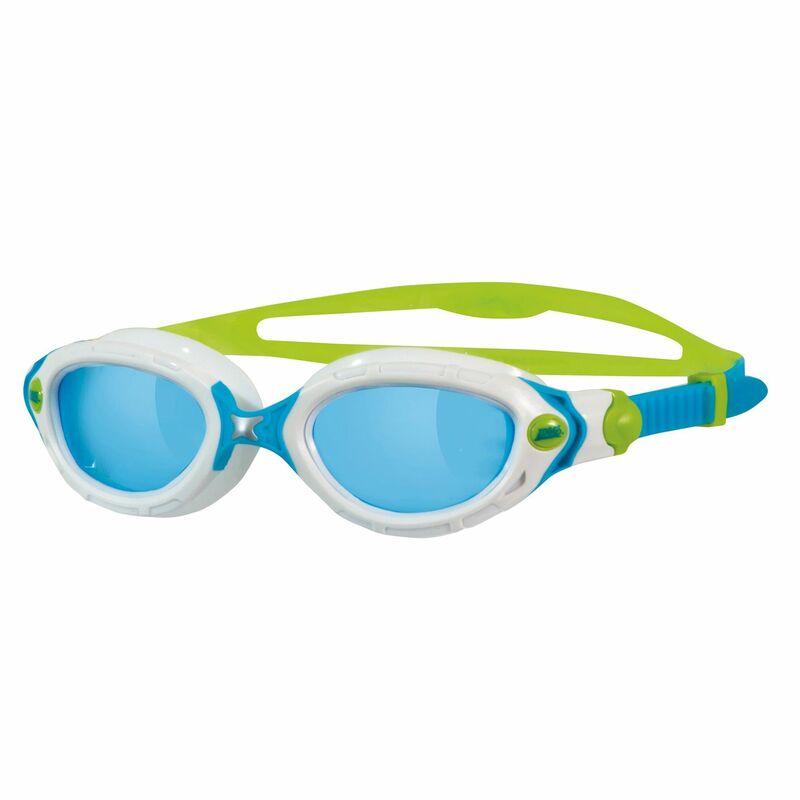 for submitting product review about Zoggs Predator Flex Ladies Swimming Goggles.